When in Manhattan, I like to stop by Bergdorf Goodman, the luxury good purveyor at 5th Avenue and the south end of Central Park. There’s always something to catch my eye. This time, I went with a mission. Seems they carry muskrat hats for men. I saw it online: natural brown Canadian muskrat with ear flaps that can be worn up or down; originally $450, but now only $220. 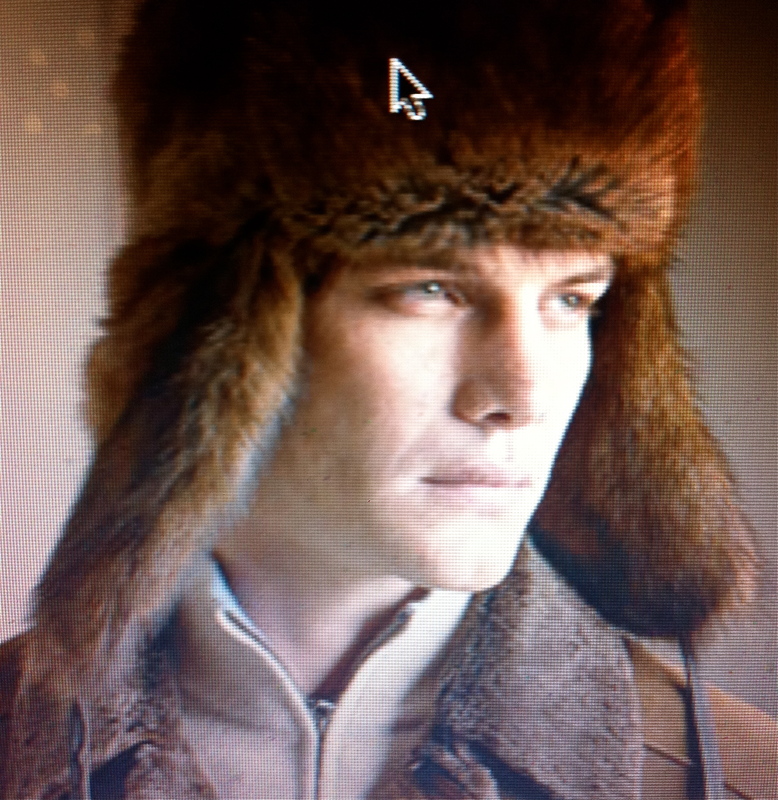 Well, after having eaten the critter, I thought I just might need a muskrat hat for the winter social season in Rehoboth. I dropped in between meetings and headed directly to the men’s hat department, making a big pronouncement about my coming from Delaware to buy a muskrat hat. The snooty older gentleman working the men’s hat section looked me up and down and down and up, and then said “Sir, we don’t carry muskrat hats…I can show you silver fox or mink or even coyote, but I assure you we have no muskrat.” Luckily, I was dressed well in black slacks, grey herringbone sport coat, black loafers, and Burberry scarf. I replied that I had spotted it online, whereupon the old boy sniffed and said “well, we don’t carry it at this store.” Whereupon I said “good day, I shan’t be buying a thing today,” and walked out. 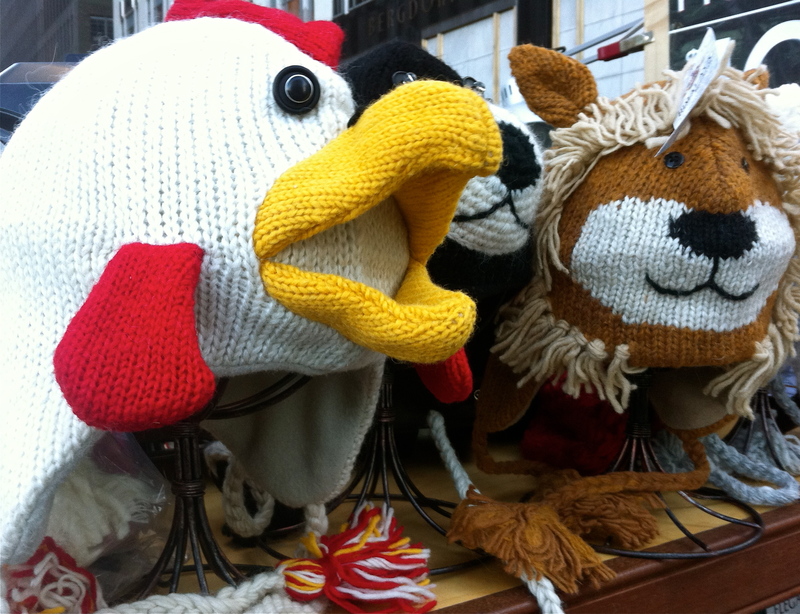 I did notice some cotton animal-themes hats on a stand outside Bergdorf’s. The rooster was the closest hat to Delaware I could find. If only I’d bought it.